The SUV that fits in with your week as much as your weekend, the Subaru XV is compact enough for urban driving, with the power to thrill. 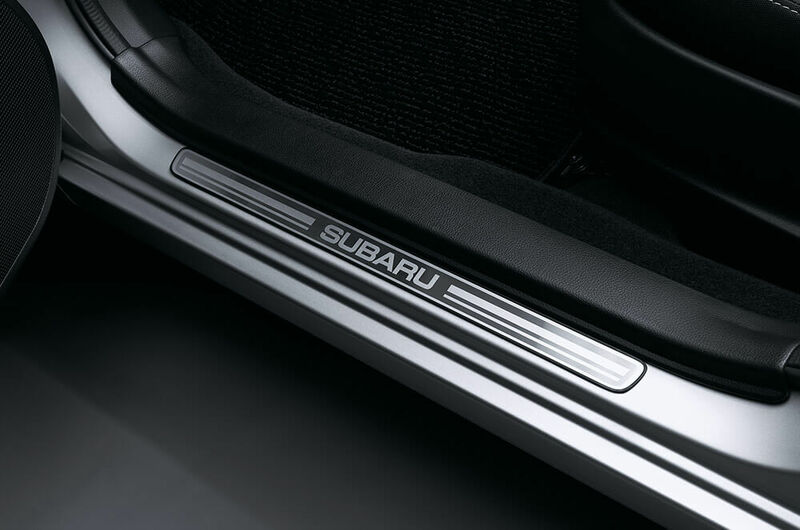 With fuel efficiency and state-of-the-art technology, the XV is the ultimate Subaru experience. 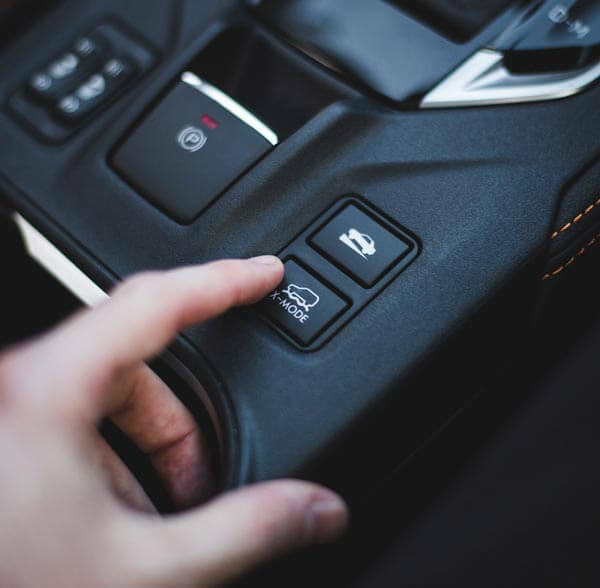 Stay connected and entertained en route with intuitive technologies that put control at your fingertips. 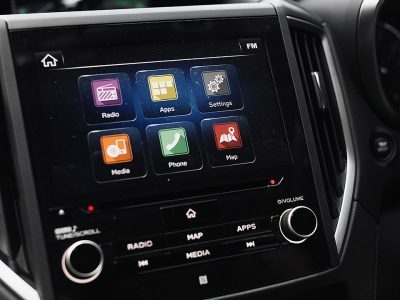 Subaru XV carries some of the latest innovations that make your journey just as fun as the destination..
Satellite Navigation means you’ll always know where you’re going, and if that’s not enough, you can also sync your smart phone’s mapping system to your screen via Apple CarPlay and Android Auto. You’ll never drive blind with subaru’s Vision Assist. 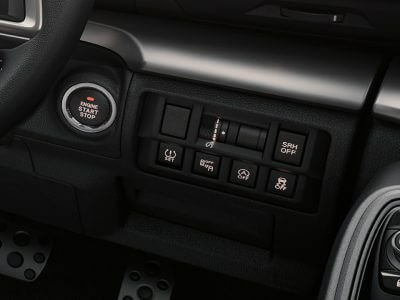 It can let you know when something is in your blin spot, and even helps when changing lanes. 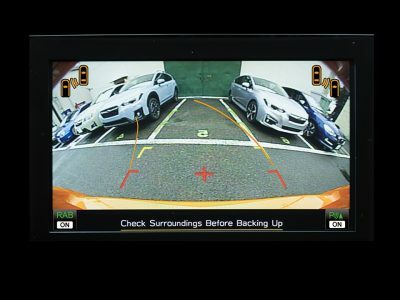 Thanks to a state-of-the-art-rear-view reverse camera, you’ll have yes in the back of your head guiding you safely into every parking spot. 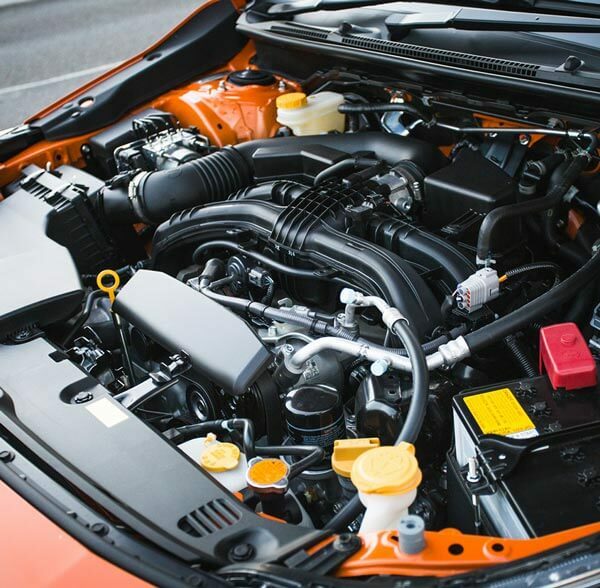 X-Mode enhances off-road driving with better control over components like the engine, All-Wheel Drive and specialised brakes. Introducing X-Mode on all-new XV. The all-new Subaru XV is built for blockbuster entertainment. 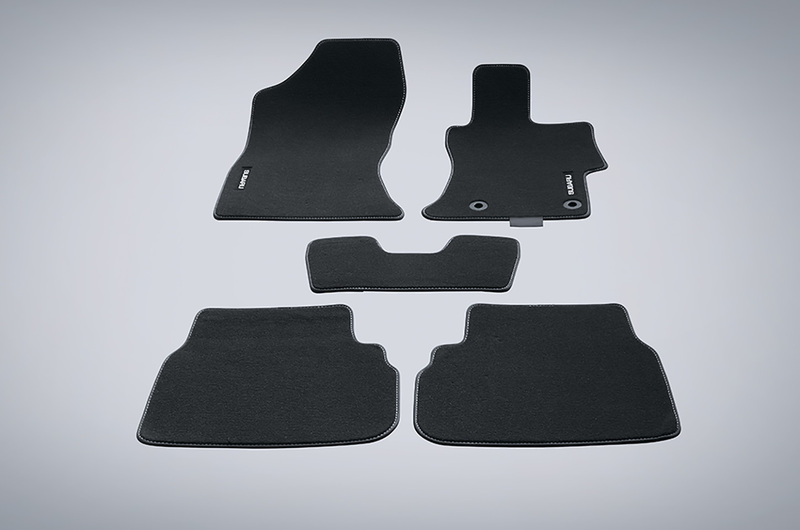 Not only that, it delivers show-stopping value with more of the features you want as standard across the range. 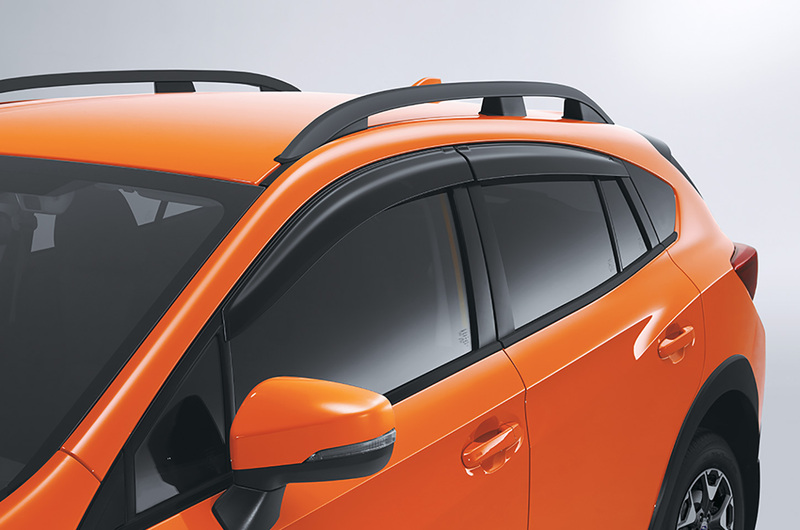 Prices for the all-new Subaru XV start at $32,448 RDP* for the Subaru XV 2.0i, and goes up to $39,917 RDP* for the Subaru XV 2.0i-S.
You don’t get a 5 star ANCAP* safety rating for nothing. 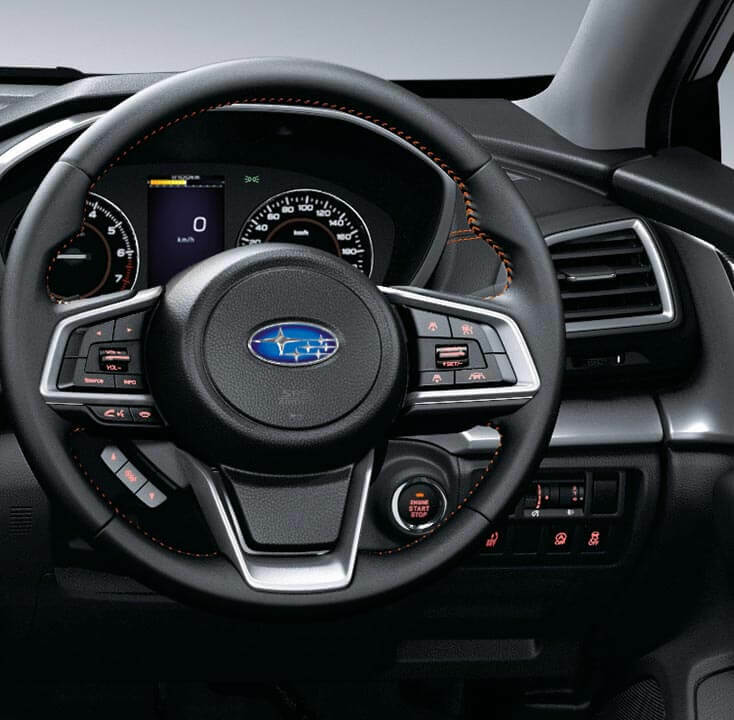 The all-new Subaru XV delivers safety in spades with the latest and greatest tech features. Sudden stopping. Surprise roadworks and hairpin turns. 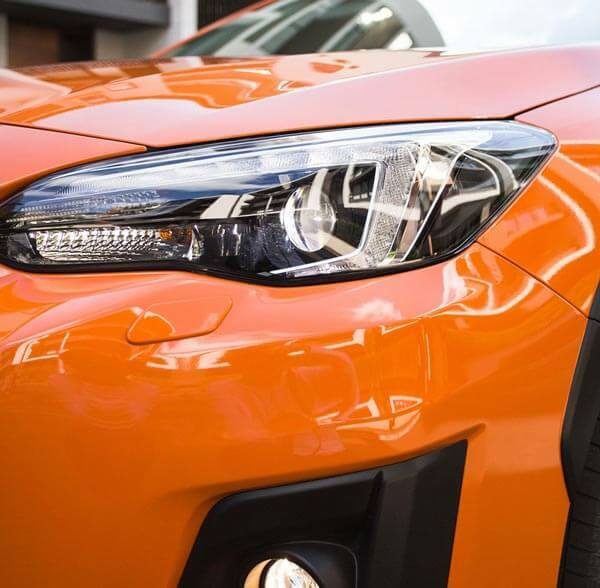 All-new Subaru XV is ready for extreme urban and off-road conditions with its electronic driver assist system, Vehicle Dynamics Control (VDC). Featuring a range of stability and braking technologies, the VDC system steps in to help maintain your safety in extreme situations. If a vehicle is in your blind spot, a light symbol on your side mirror lights up – on either side of the car – to let you know. Or, if you’re changing lanes and a fast approaching vehicle is behind you, a light symbol will warn you of its presence. 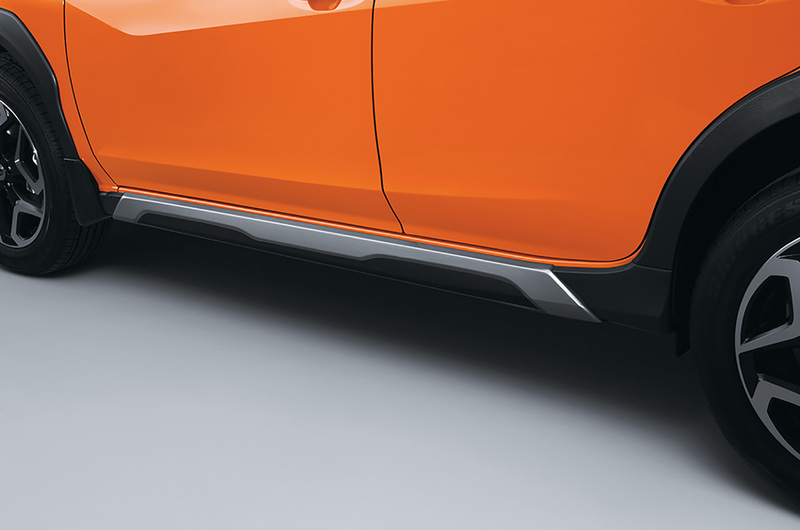 If you’re reversing and a vehicle drives past behind you, or if the system detects that vehicles are approaching from the side, Subaru’s Vision Assist Rear Cross Traffic Alert will alert you that there is risk of a collision. Perfect for Saturday morning shopping. City Subaru listened to what I wanted and helped work with my budget. They gained my trust by listening and not upselling.